Retina Global's goal is to save the world from blindness, specifically related to retinal diseases. 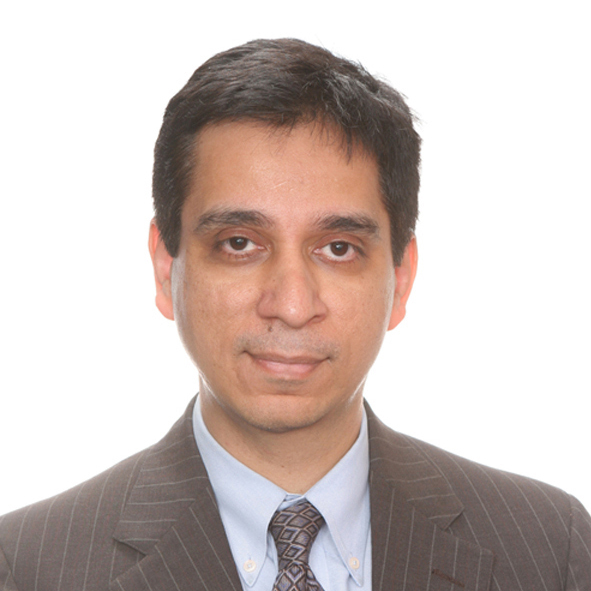 “This focus on the retina makes us unique as a global organization,” says Rajat Agrawal, MD, CEO. Retina Global concentrates its work in developing countries in Africa and Central and South America, and wants to partner with research companies pursuing novel treatments to the best international standards. Dr. Agrawal sees it as vital for patient organizations like Retina Global and research companies like Oxurion to partner for clinical trials. “Many patients in the Third World have never been exposed to medication before. Such patients are ideal to explore in early clinical trials. If we work together we truly can make a difference in finding new treatments to the best international standards,” concludes Dr. Agrawal.